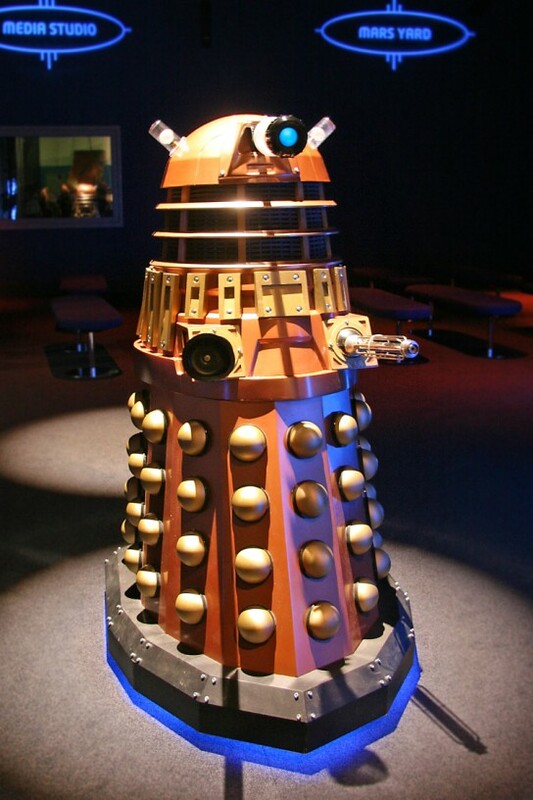 On Saturday 11 and Sunday 12 September Daleks from the last 40 years will be invading the National Space Centre and threatening to “exterminate” visitors. 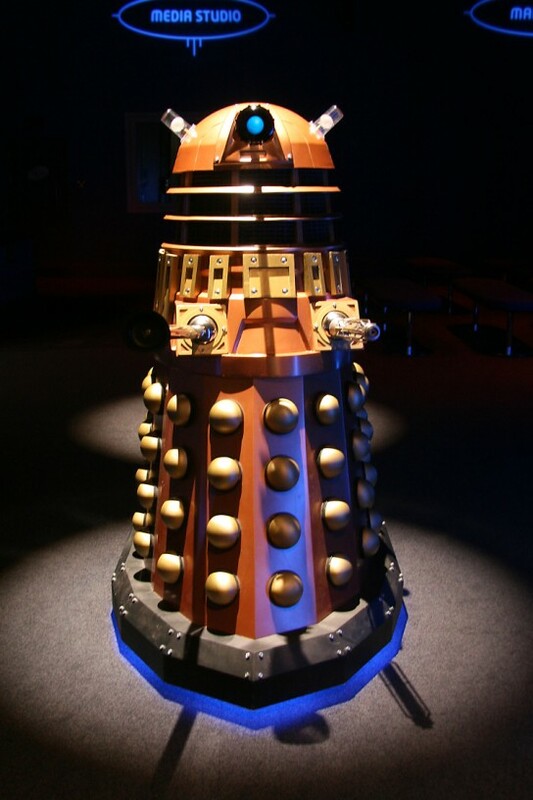 These iconic characters of ultimate evil will be on show, gliding around, even up stairs (not a problem for them these days apparently!) 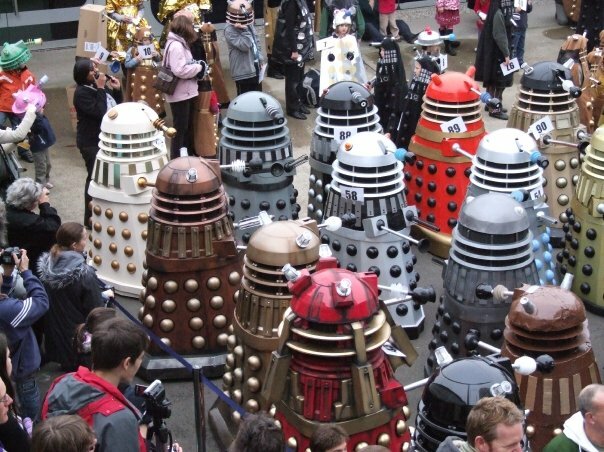 courtesy of the Dalek Builders Guild and Project Dalek. 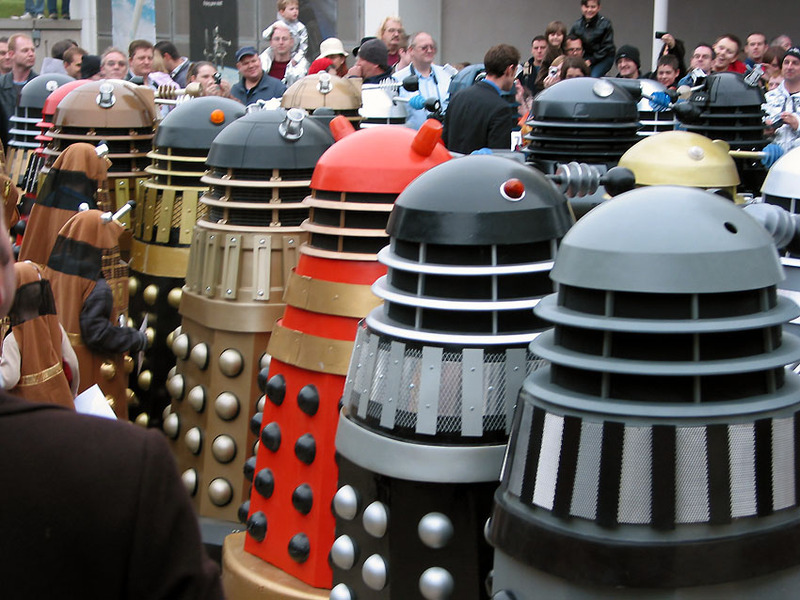 The Daleks will be joined by The Doctor and many of the iconic characters from the old and new series as the exterminating fun begins, with full size Daleks from every era of the famous TV show roaming free. Hyde Fundraisers will be joining the Invasion on Saturday to celebrate 25 years of raising money for charity through costuming. Since the group was formed back in 1985 they have raised an estimated £50,000 for BBC Children In Need and helped other charities with over £35,000 of donations. 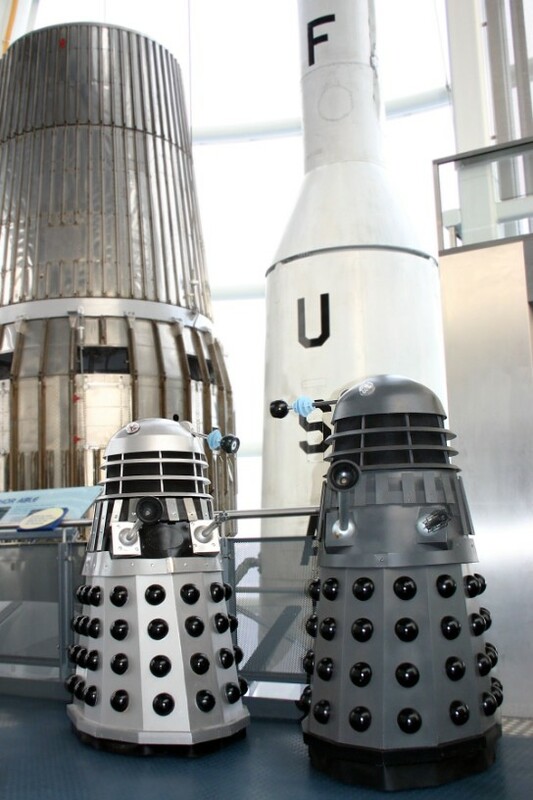 The National Space Centre is the UK's largest visitor attraction and research facility dedicated to space. The National Space Centre opened to the public in June 2001 and has welcomed over 1 million visitors, including over 200,000 school children. The National Space Centre is the Millennium Commission landmark project for the East Midlands. It was co-founded by The University of Leicester and Leicester City Council. Its other founding partners are BT and East Midlands Development Agency.